Surviving the great outdoors and bushcraft is all about be prepared for all eventualities. 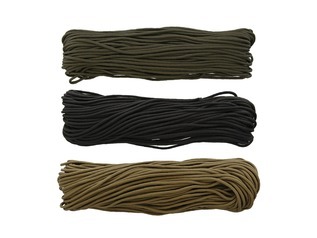 Whilst natural cord can be made from plant fibres, such as Stinging nettle stems, there are always times when we need a ready supply of reliable cordage, or line that has incredibly high breaking strains for their diameter, and this is where the range of Greenman Bushcraft cords and strings come in to play. Our 12-strand Dyneema Survival Lashing Cord is one of the most high-quality outdoor lines that money can buy. 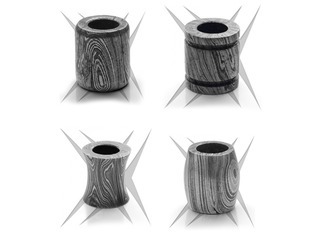 It is super supple, silky and incredibly resistant to wear and tear from abrasion. As the name suggests, this is the cord to use when lashing poles, sticks and other natural or manmade products together. 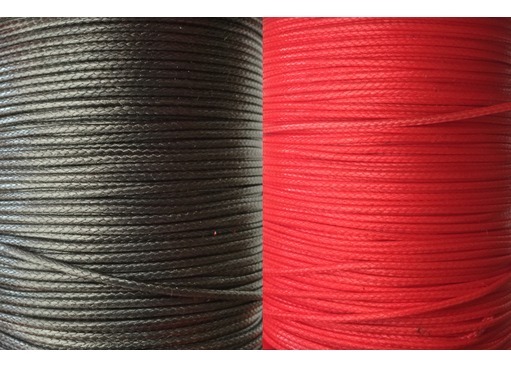 What is our 12-Strand Dyneema Lashing Cord used For? 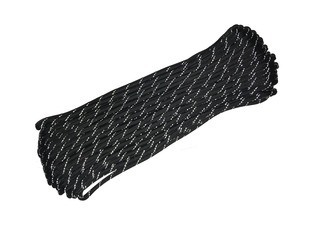 Our lashing cord is the perfect cord to keep in any bushcraft or survival kit. Its 1.8mm diameter means that a small coil of this survival cord takes up almost no room at all and thanks to the massive breaking strain of 450kg (1.8mm version) approx. 1,000lbs it is stronger than any paracord and is a fraction of the size - there very few cords that are thinner than wool which can suspend over 70 stones of weight! 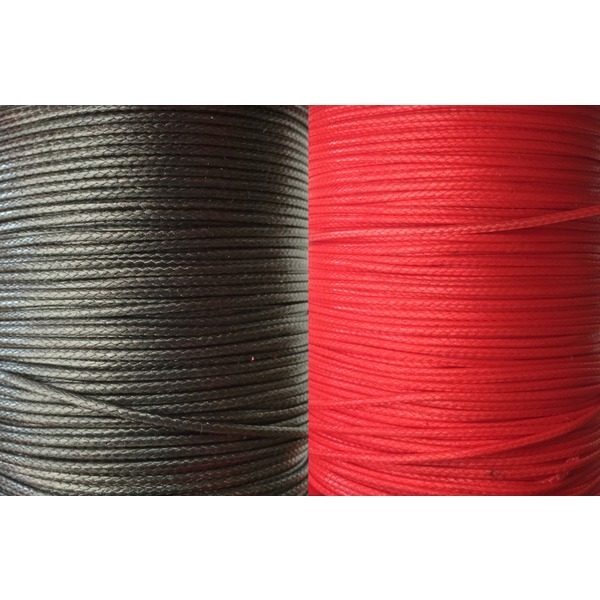 As if the breaking strain was not enough, our outdoor lashing cord is incredibly lightweight, repels water, is amour coated and will barely stretch - even with 450kg of pressure! 1.4mm width offers 325kg breaking strain. As well as lashing, the cord may be used for emergency trapping of animals in survival situations, fishing lines (stronger than many shark lines!) and rigs, nets and for strapping outdoor gear together. To give you an idea of size, 300ft of our lashing cord would fit in most pockets - not that we suggest you need that much! Keeping a small amount on your person will prove invaluable in a true survival situation. 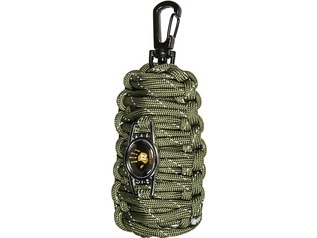 Where to Buy Specialist Survival Cord in the UK? 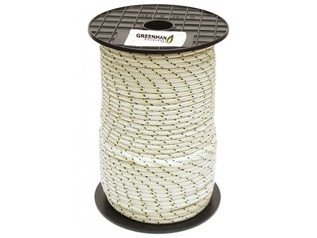 We at Greenman Bushcraft we offer a huge range of specialist outdoor cords, paracords and utility cords. In fact, we have several thousand square feet of warehouse space dedicated solely to different survival cords and twines - larger than any other supplier of bushcraft gear that we know of! 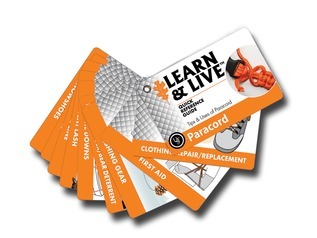 "Essential piece of kit for all types of little emergencies."